Smart Asset Management – SAM is an integrated method of tracking where assets are located in real-time. SAM is the ultimate platform for keeping tabs on assets. 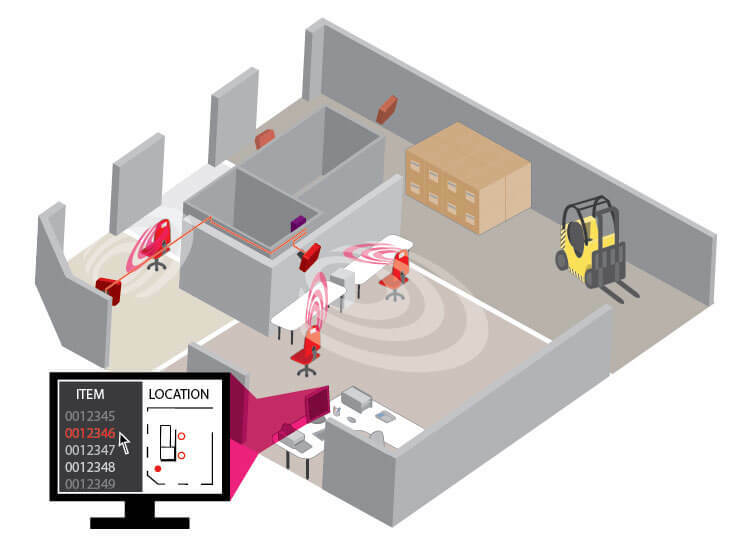 With information easily accessible in one app, whether it’s installed on the computer or on handheld devices, SAM brings together a hybrid RFID-tracking system for real-time data. It helps locate all fixed and dispersed assets and keeps tabs on maintenance and upkeep. Reduction in costly and time-consuming stock taking.